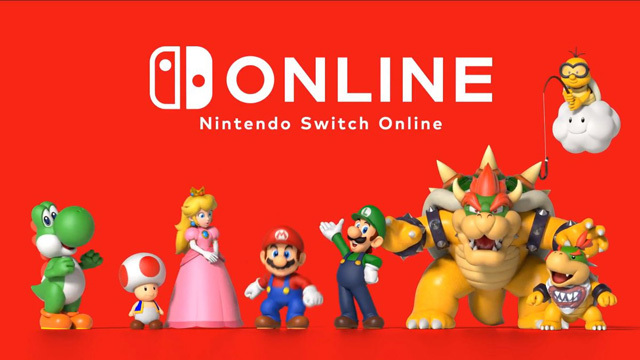 The September Nintendo Direct made sure to remind viewers that the Nintendo Switch Online service launches next Tuesday, September 18th in North America. A fresh trailer showcased the myriad of features that come with the paid service, including online play, cloud saves (for most games), and a slew of NES games, some that now feature online play. The service’s features have been known for months now, and they’ll coincide with the also-rumored Switch firmware 6.0 which launches the same day as the service, September 18th. Following three hours of eShop downtime beginning at 5 PM Pacific, the update goes live to roll-out the subscription service (and some Captain Toad profile icons). Importantly, once you’ve downloaded the firmware, you can no longer disconnect your Nintendo Account from your Switch profile. 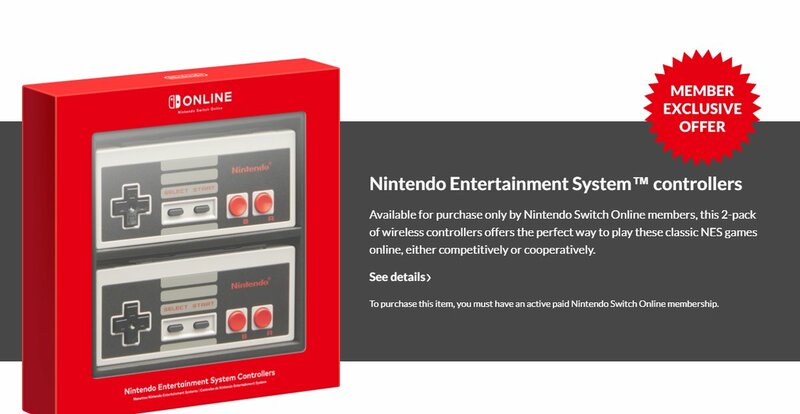 The pair of controllers can be pre-ordered for $59.99 USD and will ship beginning in December. You must be a Nintendo Switch Online member and you’re allotted one per household. 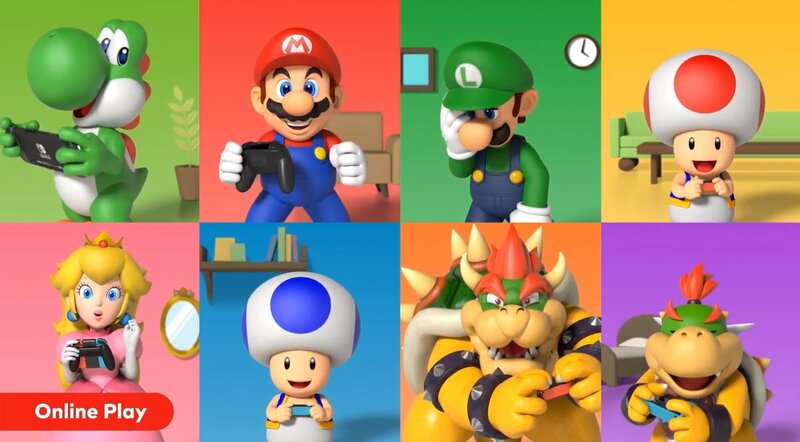 The Nintendo Switch Online service can be purchased at multiple tiers including annual or a multi-member Family Plan, and is required for playing online multiplayer in multiple games, save the free-to-download ones.